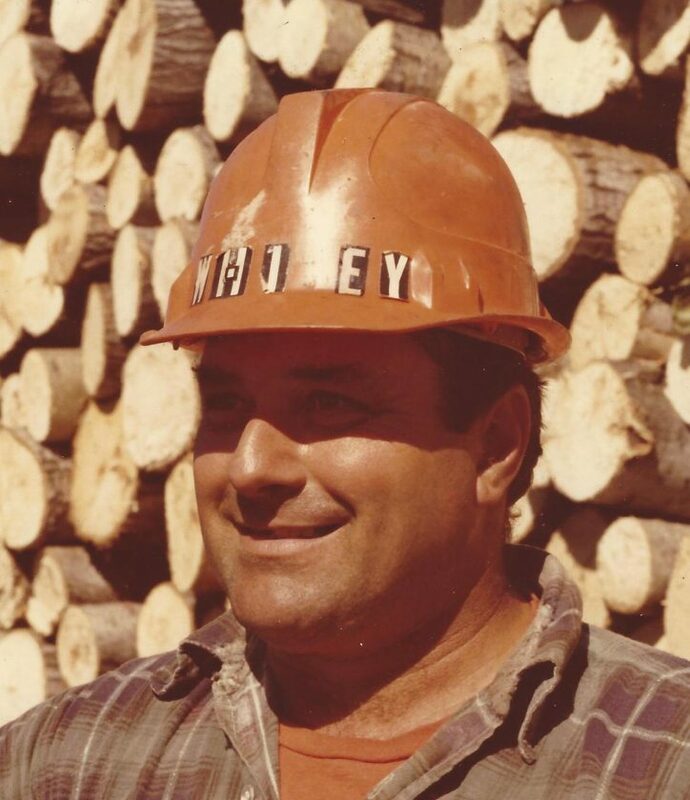 POWERS — Vernon “Whitey” W. Kirschner Sr., 80, of Powers, passed away Wednesday night April 10, 2019, at his home surrounded by his loving family. He was born on July 25, 1938, in Powers, Mich., son of the late Albert and Amelia (Carl) Kirschner. On July 10, 1968, he married the former Roxanne Calliari in Powers. Whitey worked for St. John Logging for over 30 years, as well as farming his own property over the years. One of his favorite passions was to be out in the woods cutting. He will be remembered by his family and friends as a wonderful husband, father and loving grandfather. He is survived by his loving wife, three children, Dan (Denette) Kirschner, Vern (Sarah) Kirschner Jr. and Danielle “Nell” Chartier; one brother, Joe (Pat) Kirschner; six grandchildren, Allyssa, Jonathon, Savana, Austyn, Fabian and Owen; and many nieces and nephews. Whitey was preceded in death by his parents; two brothers, Rolland and Allen Kirschner; two sisters, Hazel Gaede and Lucille Marsicek; and a son-in-law, Deno Chartier. Friends may call from 3 to 5 p.m. CST on Monday, April 15, at St. John Neumann Church in Powers. A Mass of Christian Burial will be celebrated at 5 p.m. CST on Monday at church with Fr. Jacek Wtyklo officiating. A luncheon will follow Mass in the church parish hall. Burial will take place in the Spalding Township Cemetery in the spring. In lieu of flowers, donations may be made in his name and a memorial will be decided. The Allo Coolman Funeral Homes are assisting the Kirschner family. Please visit the website www.allofh.com to send online condolences to his family.